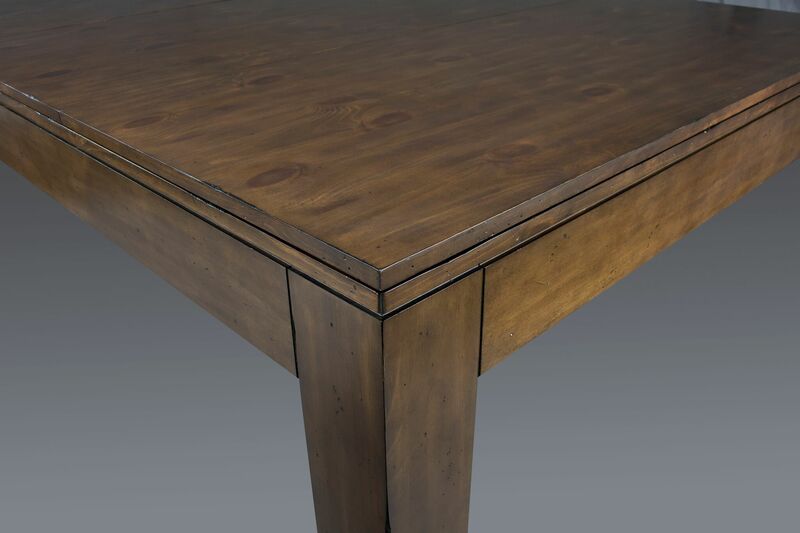 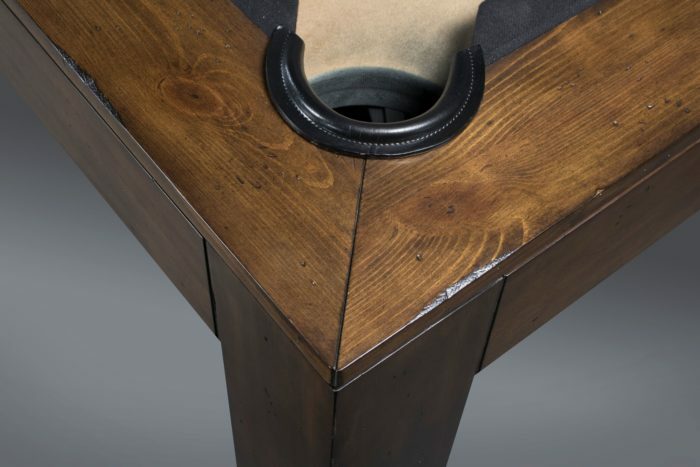 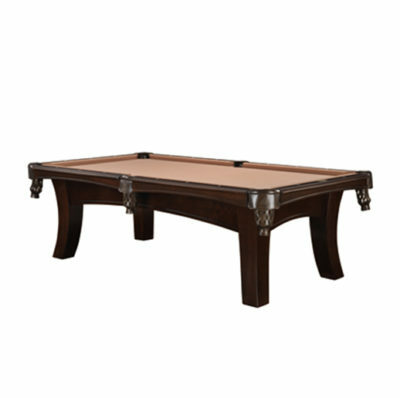 The Newest Table from Legacy Billiards The Baylor Is styled with straight post legs, an straight cabinet all showcasing a smooth polished finish on solid hardwood. 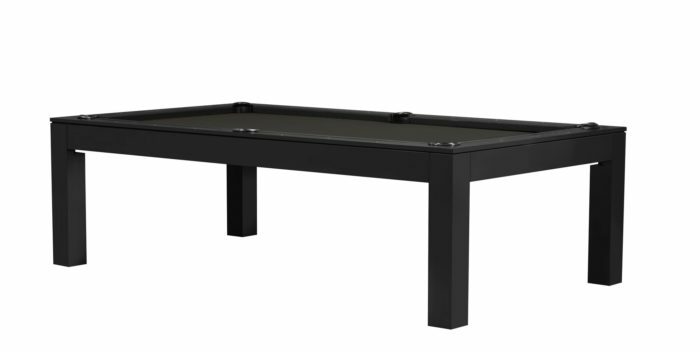 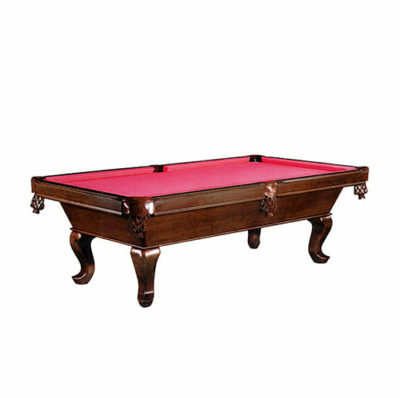 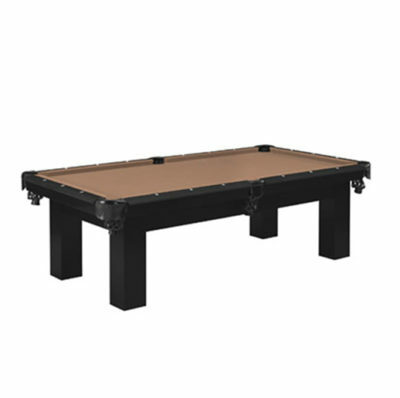 The Baylor billiard table is modern yet elegant for a contemporary look. 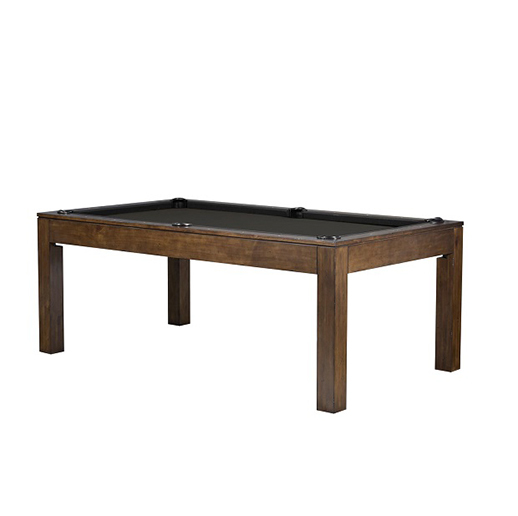 We recommend purchasing the Under Drawer to hide the clutter and keep all of your pool table accessories out of site. Dining top available as well!